Farragher has the solution and the expertise to compliment all of your requirements. 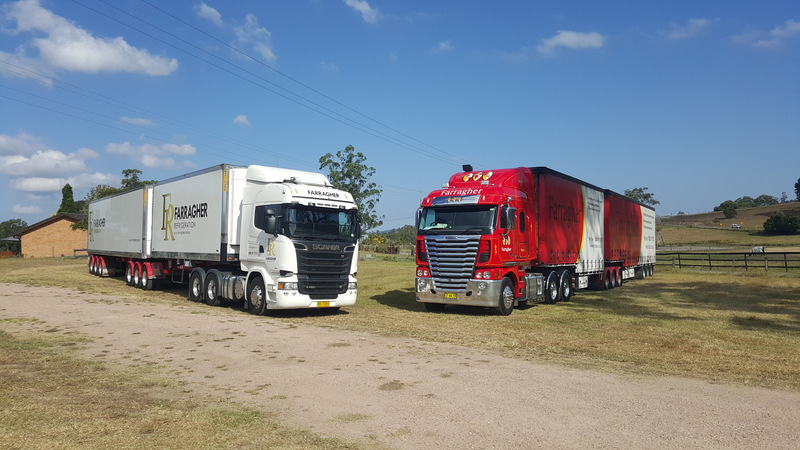 Our modern fleet has (GPS) satellite tracking to provide real-time communication and activity tracking which compliments increased safety & security. Our national road fleet and equipment is serviced and maintained by our very own managed workshop. Temperature Controlled Units supporting both frozen and chiller product movement.